Preston Storage offers a easy solution to store personal items, whether you are looking for short or long term storage, you will have piece of mind knowing your valuable items are stored safely at a affordable price. 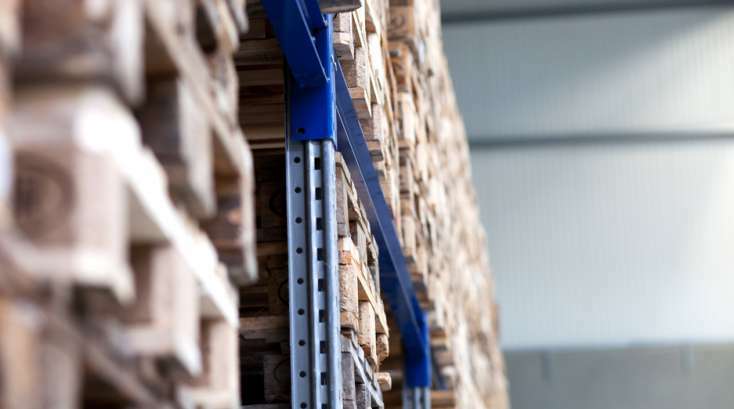 Unless you own a warehouse for commercial distribution, it can become expensive if you have low excess stock volume. Preston Storage offers commercial storage solutions which will decrease the cost associated with renting a commercial warehouse. Businesses have to deal with many items such as computer equipment, furniture or documents. When it comes to the option to store unused items or renting a larger office space, small businesses have found that storage is the cheapest option available.